Hey there Glam Fam! 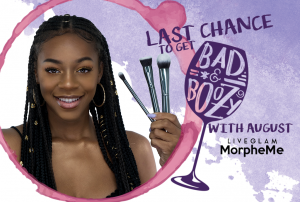 We’re back with November #MorpheMe brushes for ya!! We’ve been chatting with a few of you lovely members about the kind of brushes you’d like to beef up in your kit. 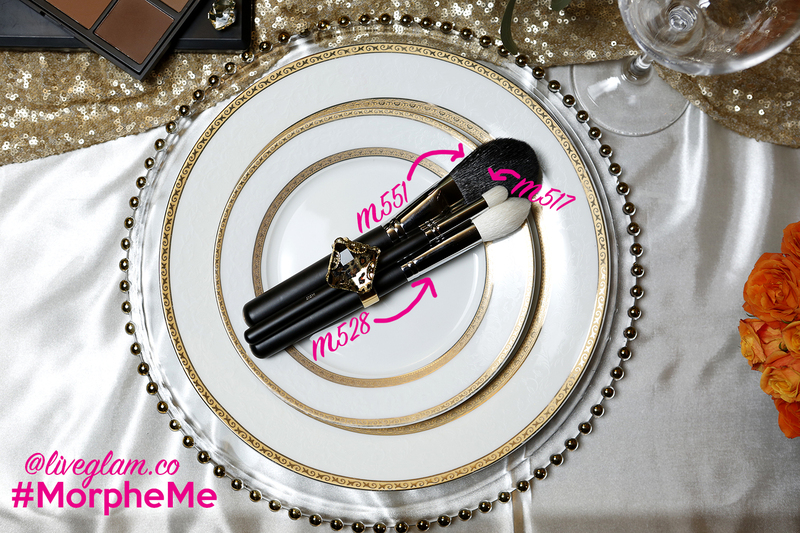 We’re listening, and we’re working on getting you the makeup brush set of your dreams! We’ve got some face brushes for you this month that we hope you love as much as we do. 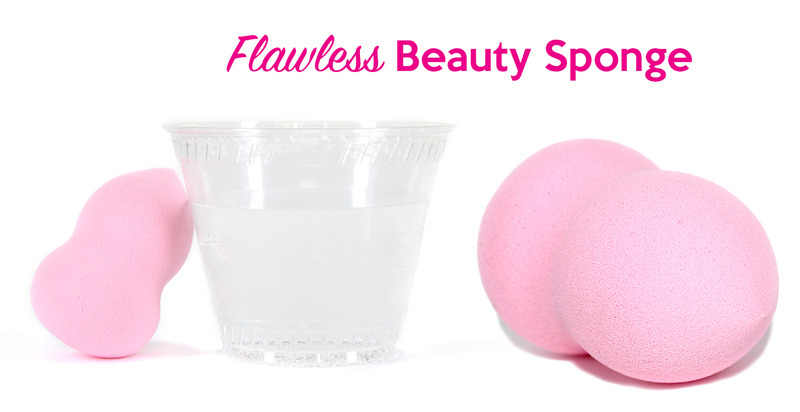 And just for a special *thanks* to you in honor of Friendsgiving, we’re also sending a bonus Beauty Sponge!! 🙂 This should help you babes get your flawless foundation routine in check. 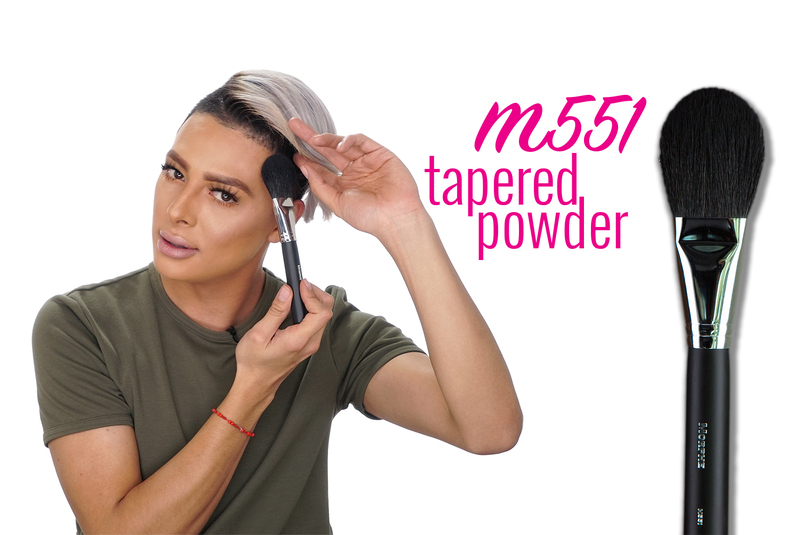 So this month you glamorous folks will be getting the M551 Tapered Powder Brush, M528 Pointed Contour, M517 Jumbo Crease and a bonus Flawless Beauty Sponge. 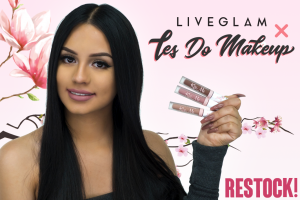 Peep the how-to video with the flawless @glit_glam here! 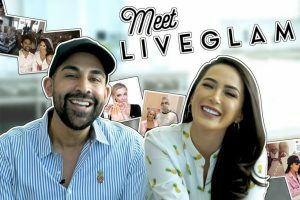 To check out more of our Friendsgiving Dinner Party with @LauraG_143, @DressYourFace, @AlanaDawn, & @LaraCKay– scroll down!! And let’s go ahead and break it down for ya! This natural hair brush is a super versatile powder brush! Because the ferrule of the brush is pinched, the brush shape is more oval-esque than round. 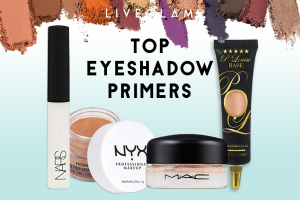 Which is great for getting in those cheekbones or around the perimeter of your pretty face! 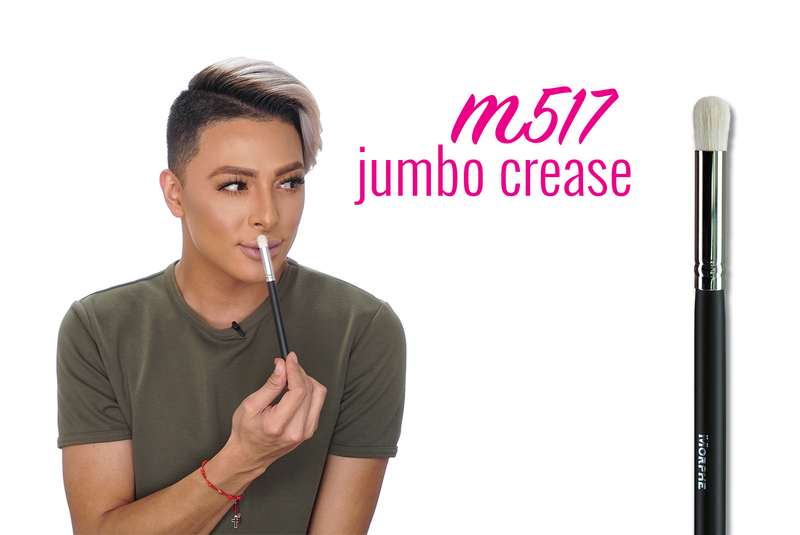 José used this brush to blend out his under eye powder, and to blend his contour and highlight together for a soft finished look. This brush is so soft, it’s truly the perfect powder brush. 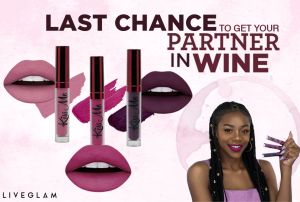 You can also use it to apply a soft contour shade, blush, or face powder. You could use it to brush away fallout under your eyes, however, you might want to opt for a coarser bristle for that! We also have a pointed natural hair brush that will chisel your cheeks for a contour sharp enough to cut ya (fret not- brush bristles have not been known to cause real bodily harm). You can also use this brush to apply your highlighter with great precision, like José did in our video! The point of the brush is creating a precise line of application, while the tapered sides of the brush help blend. This brush shape can be used to highlight almost all of the face’s high points– cheekbones, chin, nose, forehead, cupid’s bow. If your highlight game is already on lock, you can use the point of this brush to get powder in the tight spots, like under your eye or around the nose! José loved this brush for brightening up his under eye with a light, matte, face powder. And we have this slightly tapered, slightly flat, dense, natural hair brush for you! The size of this brush allows you to use it as a crease brush to add color and blend, or as a face brush! 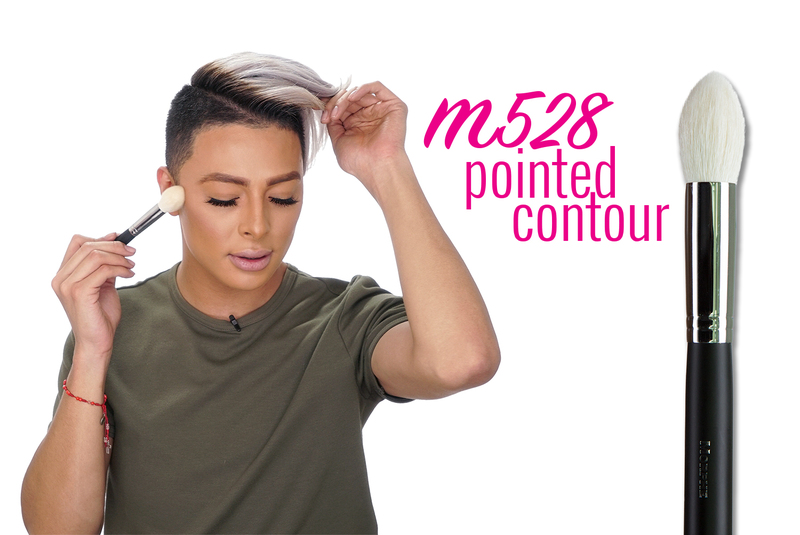 You can use it to blend out your nose contour, like our friend José did, or to apply a highlight to all smaller areas that you couldn’t get with your M528! This brush is great for your inner eye, brow bone, cupid’s bow, and nose shimmer. Any body painters out there can also appreciate this brush for adding shade and dimension to your work using powders and pigments. You can cover a large area relatively quickly, due to the size, and it blends perfectly to mix colors or add shadow and depth. *tip– to see how a brush will blend products, you can gently and slowly brush your fingertip and observe the way the bristles react! Where do they make contact? How does the pressure you use them change that? Try it out! 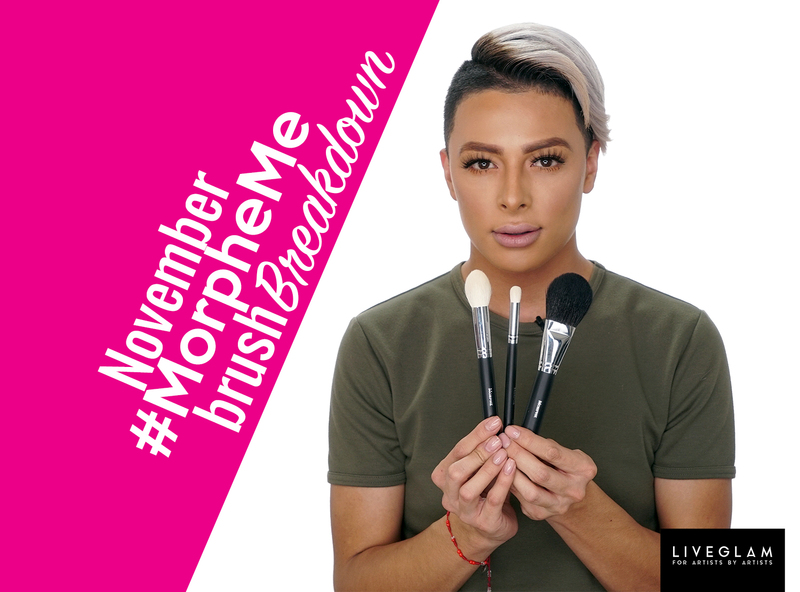 Alright Glammers- thanks for tuning in to this edition of your November #MorpheMe brush breakdown! I hope you are enjoying our content, if there’s anything you’d like to know or see with your monthly brushes, drop us a comment below! And we love seeing your #MorpheMe brush pics, so be sure to tweet us your stash photos, or tag us on IG (#MorpheMe #LiveGlam)! 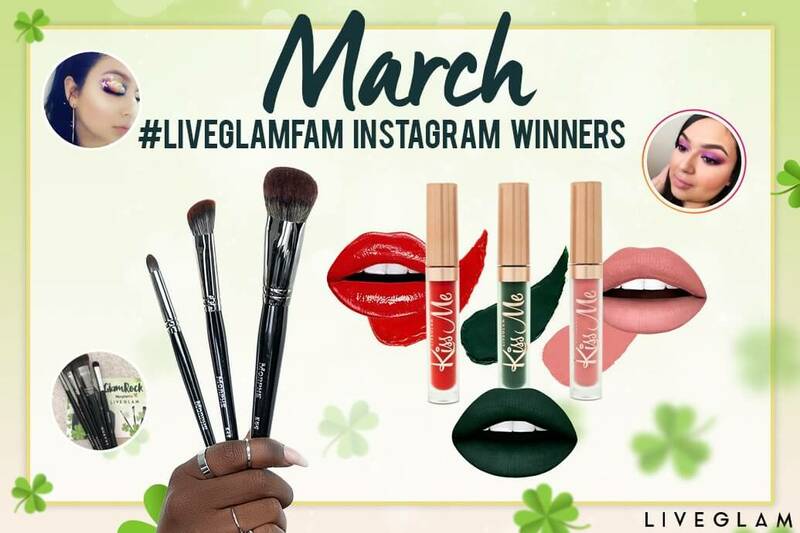 Be sure to use #MorpheMe on instagram to show us your new looks! And check out our brush care basics post to keep your makeup brushes performing like new. Kayleigh: Awesome! I just suggested the sponge thing last month .? What about one of the bling brushes one of these months ? Kayleigh: Or something to hold all of these brushes ? Michele: A brush holder would be awesome!! 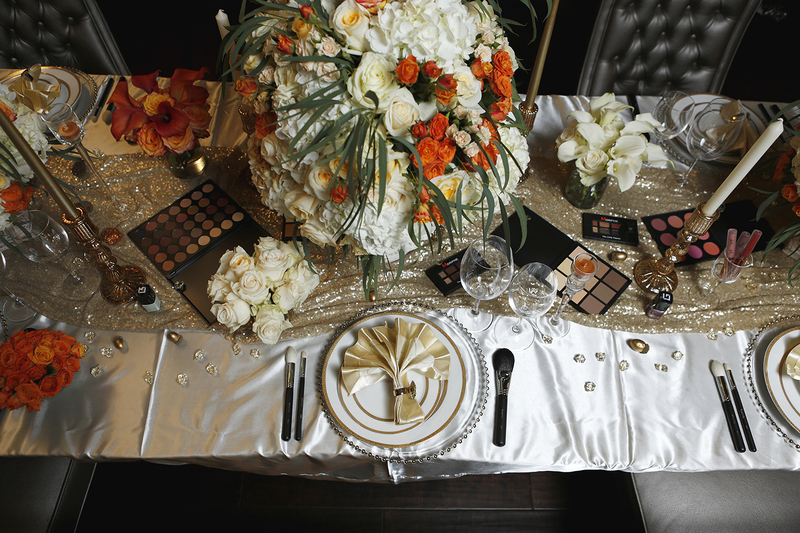 Jasmine: More eye brushes or a brush holder would be awesome! 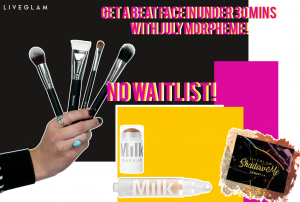 Catherine: Include a brush holder for the next morphe's brush club! Evie: So excited about he sponge!! ?? Y'all are doing an awesome job with the brush selection. I would love to see more foundation brushes, personally, but am happy with anything I get. I am sooooo glad I decided to get this subscription service. Edith: A foundation brush would be nice! Even if we only get 2 brushes for that month! Michelle: I would like to see a stipple brush! kathy: the big fluffy brush patrick star always uses !!! 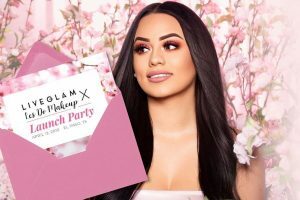 Selena: It would be awesome if we got more detail brushes! 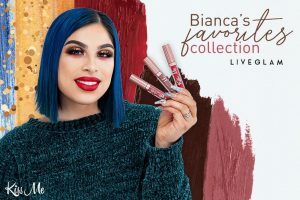 Hayley: How about a good, dense, synthetic flat shadow brush to pack on these pressed pigments? 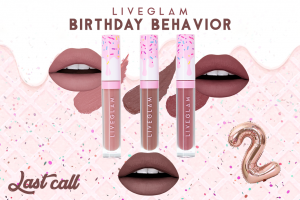 Laura Belle: I've been subscribed for about 10 months now and I love it! The only issue I have is that I feel like we've been getting the same type of brushes over and over like a blush, pointed contour, and crease blending. I would like more variety like a dense foundation brush, an eyeliner brush, or a flat shadow brush! Amanda: I would love to see some kind of brush case, or maybe even a coupon for a discount off the morphe brush case!